Sentences the way a great boxer moves. Hunting for a parking space in Berkeley. Sorry for the person who would find it. Of course they do: Lenny died. Mike died. In the absence: it isn’t comfort—it’s grief. 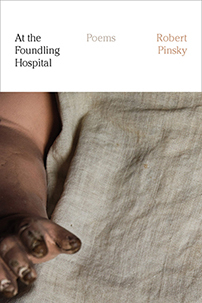 For readings or performances by Robert Pinsky, please contact Eliza Fischer of the Steven Barclay Agency.